Glass sponge reefs, ancient Dorset petroglyphs and the birthplace of global communications: these are just a few of the fascinating and important Canadian places advanced by Parks Canada as candidates for UNESCO World Heritage Site designation. The process of identifying potential sites began in August 2016 when, for the first time ever, Parks Canada invited all Canadians to nominate the places they felt were worthy of UNESCO recognition. In the end, eight candidate sites were chosen, four of which were put forth with the help of Indigenous Peoples. “These national treasures represent the very best that Canada has to offer from natural wonders and maritime heritage to Indigenous lands and culture. These places will showcase Canada to the world,” said Catherine McKenna, Minister of Environment and Climate Change and Minister responsible for Parks Canada at the announcement in Ottawa on December 20, 2017. The announcement marked the first time since 2004 that Canada’s Tentative List for World Heritage Sites had been updated. Here’s a look at the eight UNESCO Site candidates. 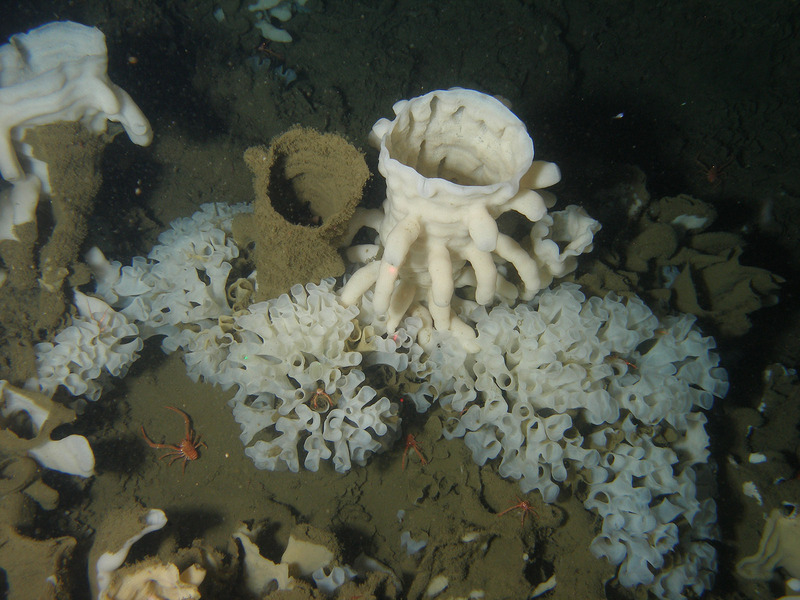 This area boasts the world’s largest glass sponge reefs, delicate marine animals with skeletons made of silica (glass). The four reefs in Hecate Strait and Queen Charlotte Sound are 9,000 years old and provide shelter for many marine species as well as play important roles in nutrient cycles. Prior to their discovery in 1987, scientists believed glass sponges had gone extinct worldwide some 40 million years ago. 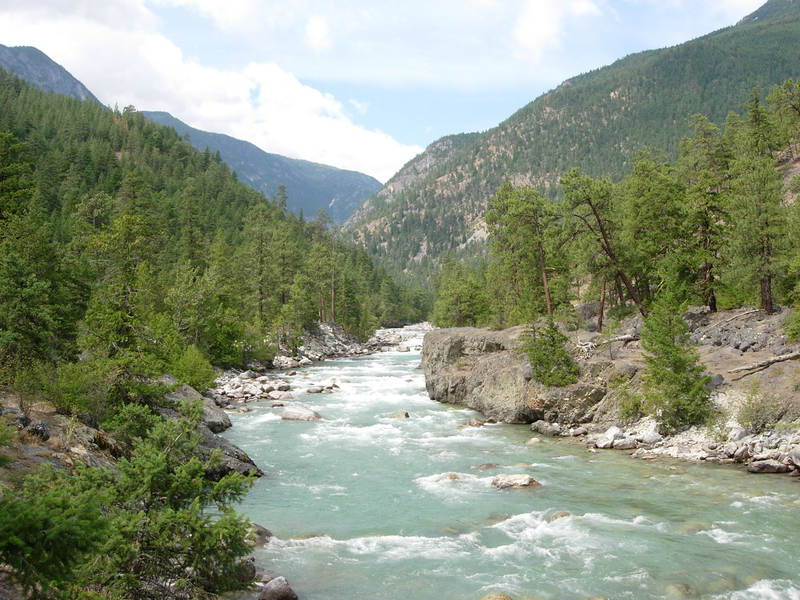 Spanning the entire Stein River watershed, this potential World Heritage Site encompasses the cultural landscape for the Nlaka’pamux people. It provides traditional foods and medicines for the Nlaka’pamux, and is a place of spiritual importance featuring prominently in their creation stories and oral histories. For millennia, peoples inhabiting North America's Great Plains region have gathered at Wanuskewin. 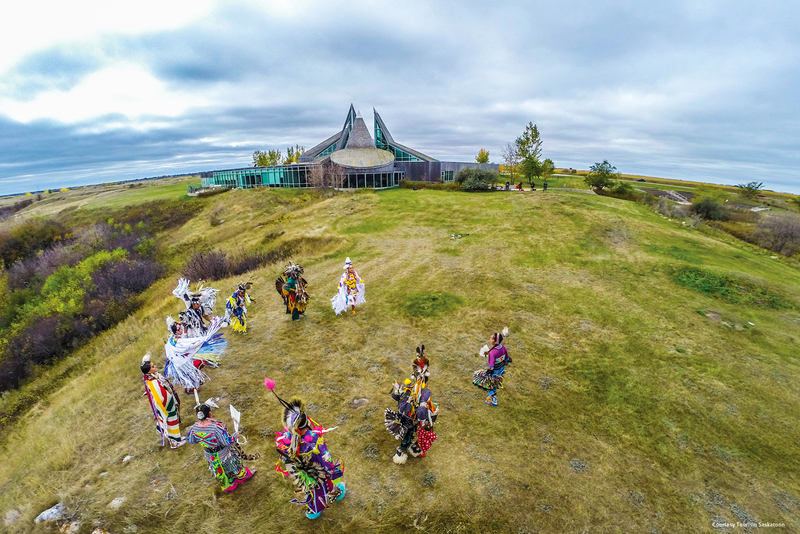 This sacred site contains a complete record of cultural development spanning from 6,400 years ago to the present day and includes bison jumps, medicine wheels, tipi rings and other sites. First Nations of the Plains continue to gather and use the site, and people from other cultures come to learn more about this heritage. This island at the mouth of the St. Lawrence River is the best location in the world for studying fossils and geology from the Ordovician-Silurian period, more than 400 million years ago. This period is significant, since it marks the first existence of life on land as well as the first mass extinction event. 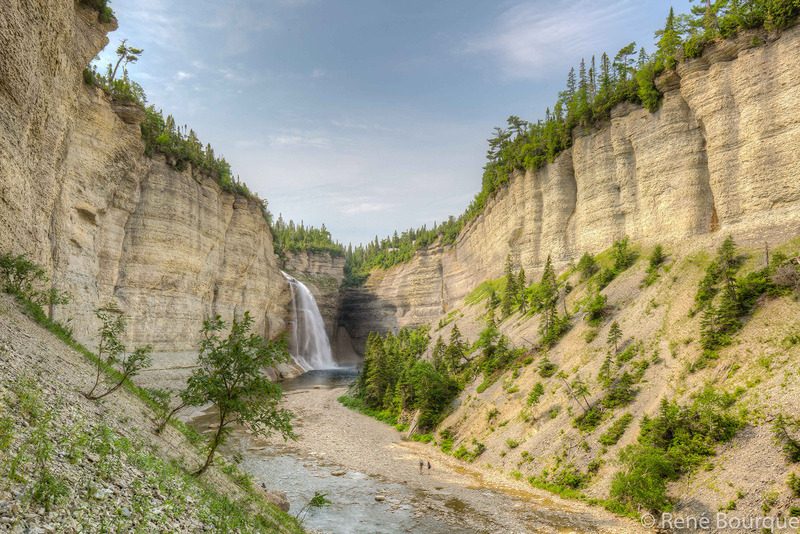 Anticosti Island offers insight into the changes in climate and sea levels that contributed to the mass extinction. 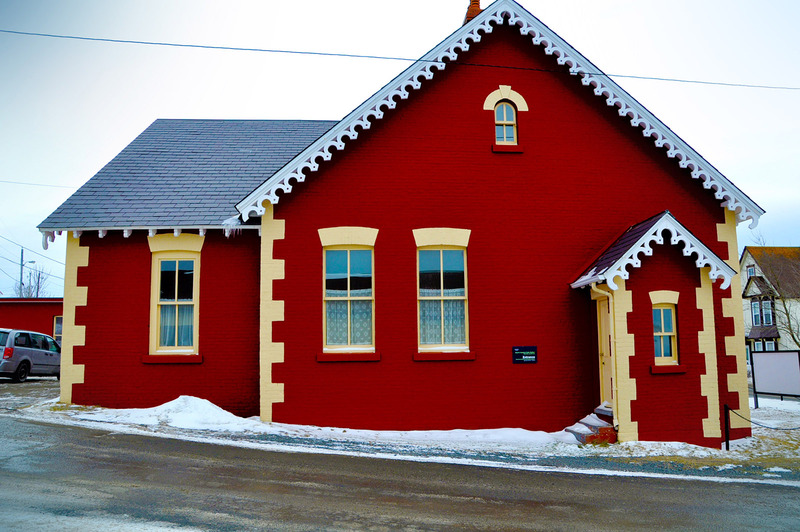 The cable station at Heart's Content. This site marks the location of the first trans-oceanic telegraph cable in 1866, connecting North America to Europe (Valentia Bay, Ireland). It marks a milestone in global communication, and the nautical mile submarine cable that transmitted the first trans-ocean message is a feat of science and engineering. Nearly 180 faces were carved into the rocks at Qajartalik by the Dorset people, the ancestors of the Inuit, between 2,200 and 1,000 years ago. The faces are believed to be connected to the Dorset’s magico-religious beliefs. 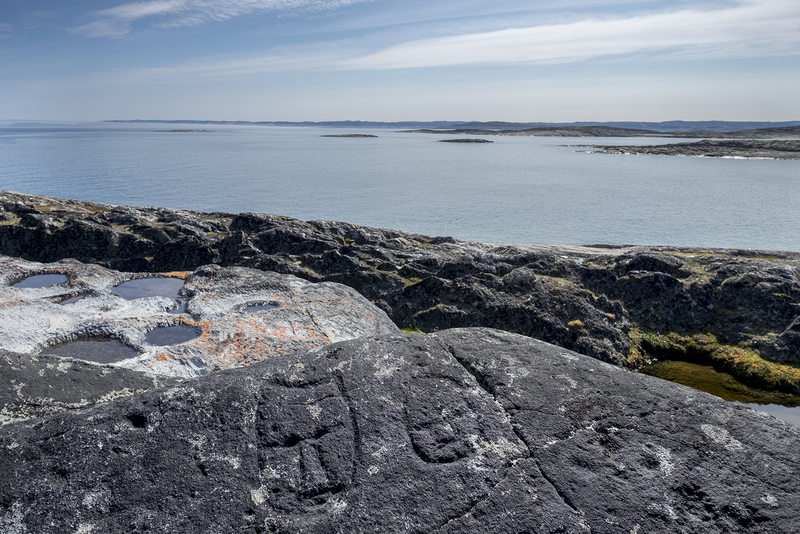 These petroglyphs are the most northerly in the world and are completely unique. 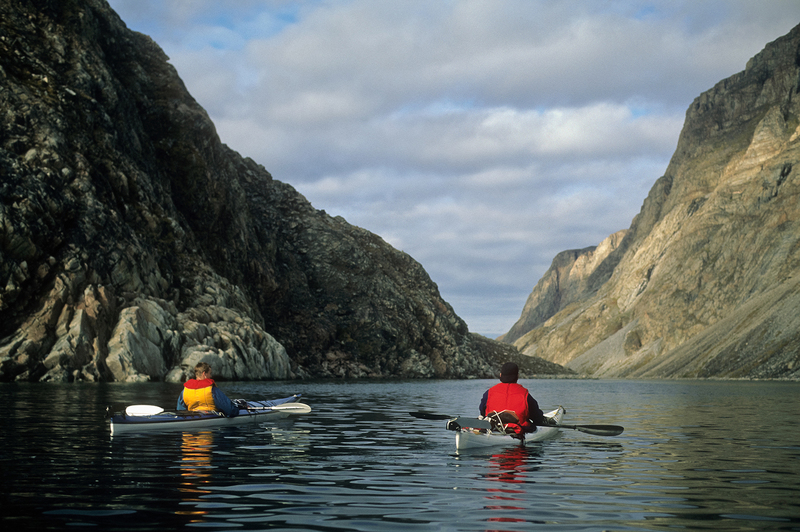 The national park and proposed marine conservation area spans the northern tip of Baffin Island, Bylot Island and Tallurutiup Imanga (Lancaster Sound). The region protects one of the most productive Arctic coastal regions in the world and important hunting grounds for the Inuit. Tallurutiup Imanga remains ice-free year round and is a nutrient-rich polar oasis for Arctic marine species, while the land is an important nesting site for seabirds and also possesses many archeological sites related to the Thule and Inuit peoples. 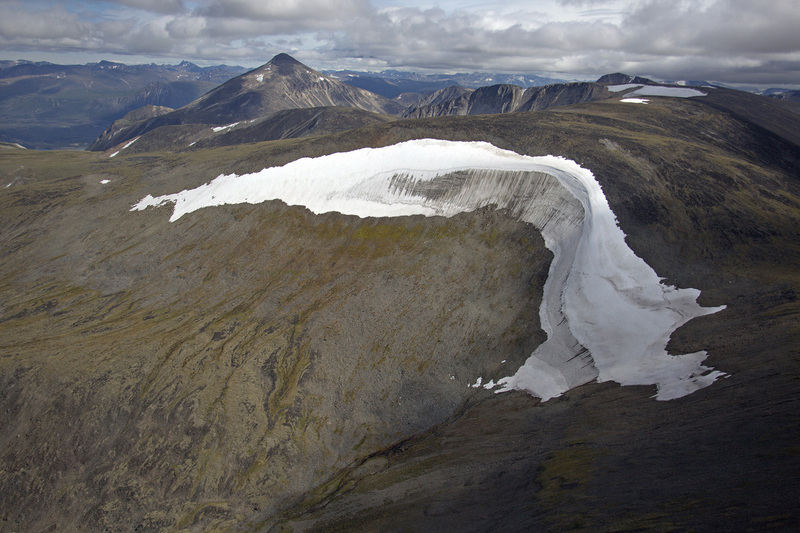 As global warming causes millennia-old ice patches in southern Yukon to melt, unprecedented collections of well-preserved hunting tools, natural materials and other artifacts are being revealed. These patches are important summer habitat for woodland caribou and give insight into the hunting practices of Indigenous peoples that have been visiting these sites for more than 7,500 years.